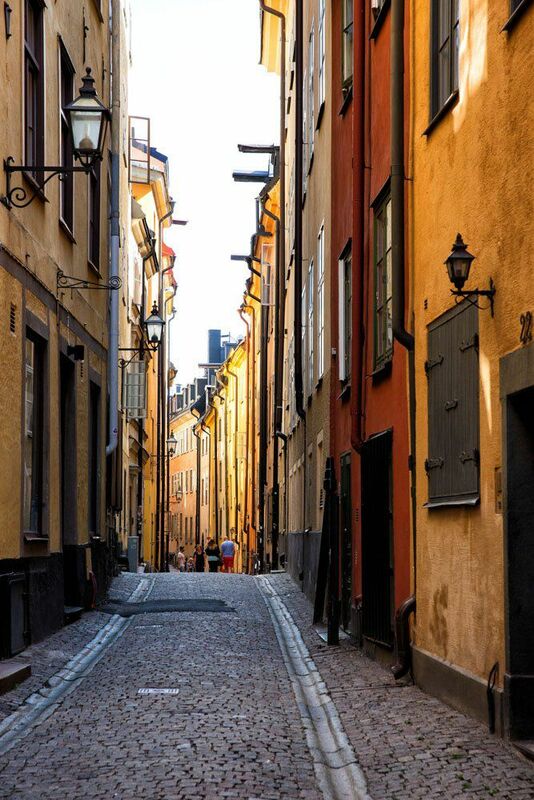 With one day in Stockholm, you have just enough time to tour City Hall and learn about the Nobel Peace Prize, stroll the photogenic streets of Gamla Stan, and see the Vasa, a warship that was a big “oops!” in Swedish history. For us, Stockholm felt like the best of Paris, Prague, and Copenhagen, all blended together to form a gorgeous Scandinavian city. 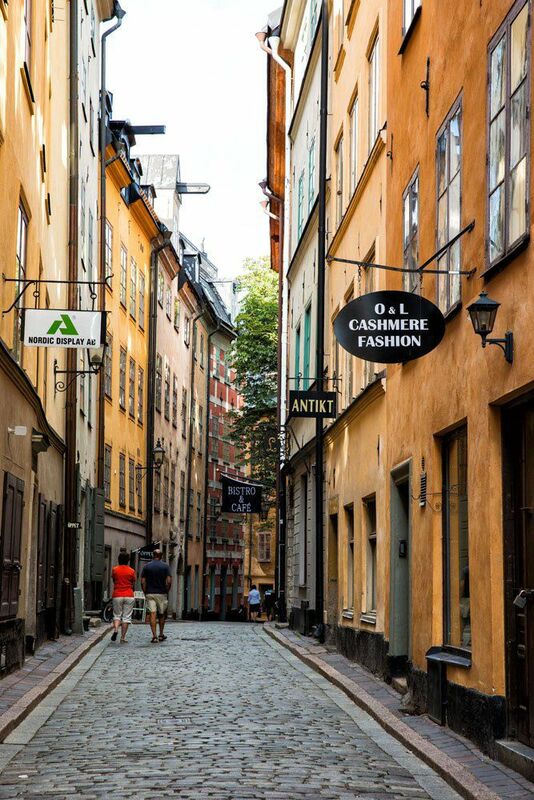 With clean streets, waterways, colorful buildings, and green spaces throughout the city, it’s hard not to fall in love with Stockholm. 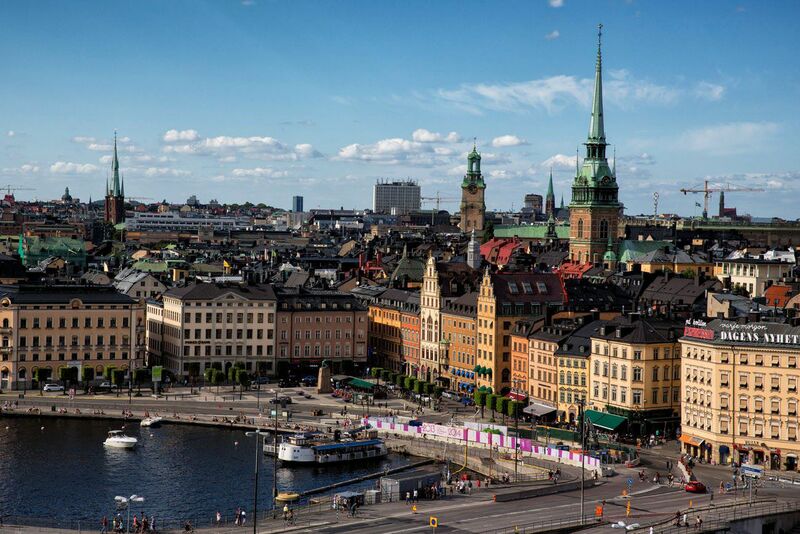 Stockholm is located in eastern Sweden, situated on the edge of an enormous archipelago consisting of 30,000 islands. 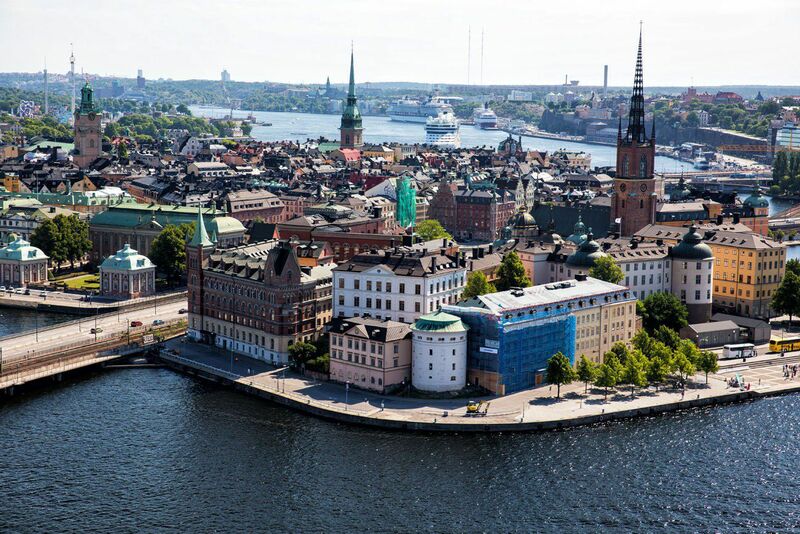 In fact, the city of Stockholm sprawls over 12 different islands. Stockholm is one of the cleanest, greenest cities in the world, and it was the first to receive the European Green Capital Award in 2010. 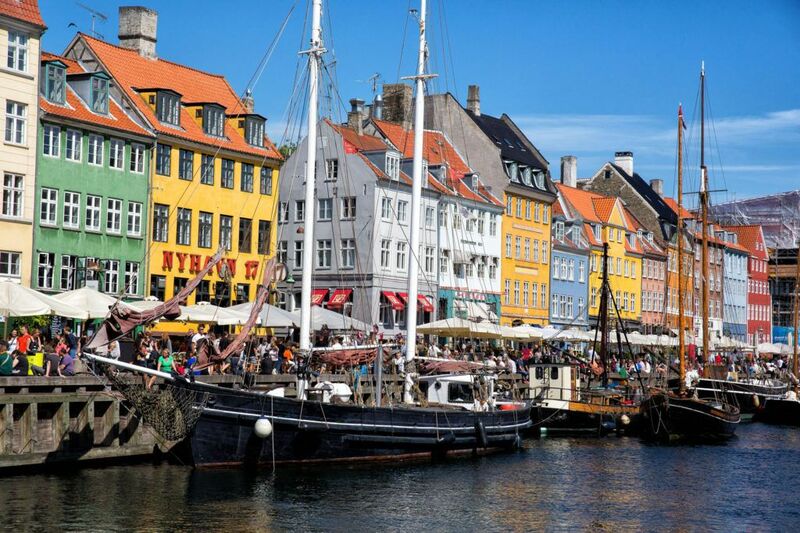 While you are here, expect to travel around the city by ferry, tram, subway, and your own two feet. 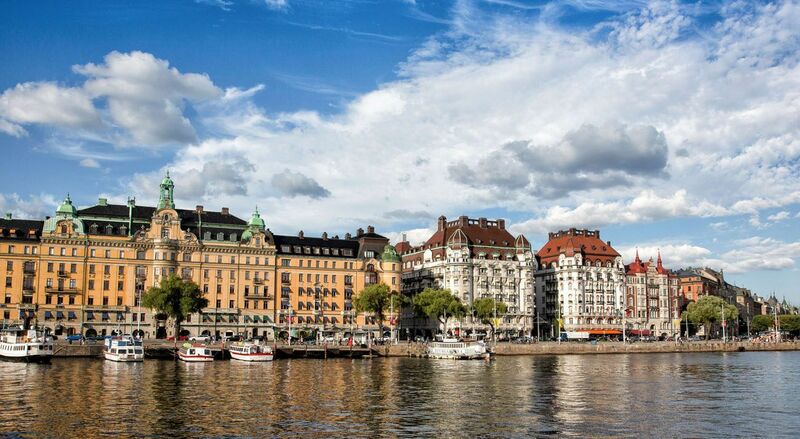 During your visit to Stockholm, you’ll spend most of your time in Gamla Stan (the Old Town), Djurgården (an island that is home to museums, parks, and an amusement park), Norrmalm (the downtown area of Stockholm), Södermalm (a hip and trendy neighborhood), and Kungsholmen (the location of City Hall). 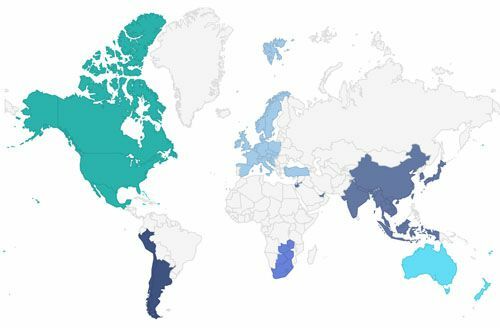 How to Use This Map: Click the tab in the top left hand corner of the map to view the layers (best things to do, recommended restaurants and hotels). You can click the check marks to hide or show layers. If you click the icons on the map, you can get more information about each point of interest. Vete-Katten is a Swedish institution, a famous pastry and coffee shop that makes a great starting point for your visit to Stockholm. To get to City Hall, it is a 1.3 km walk (17 minutes). Why go to City Hall? City Hall is Stockholm’s most important municipal building. 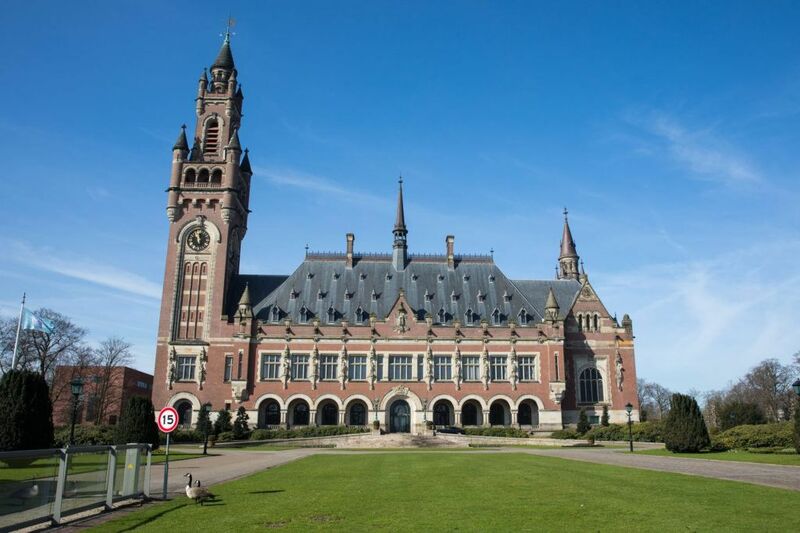 Every year, the Nobel Peace Prize banquet is held here. This is also the site of a crazy number of marriage ceremonies per day (38 ceremonies in 4 hours, ranging from 30 seconds to 3 minutes per ceremony!). 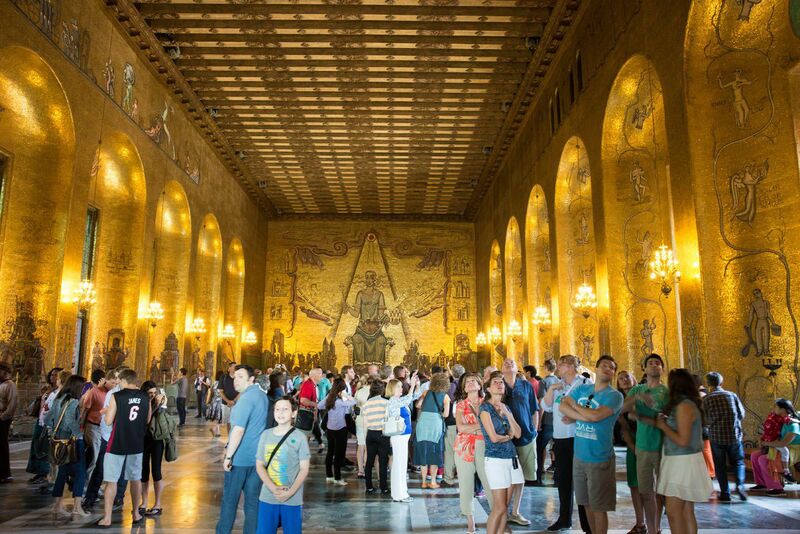 Tour the rooms gilded in gold and learn about the fascinating history of this important Stockholm site. The best part of the visit just may be this sweeping view over Stockholm from the top of the tower. City Hall can only be visited on a tour. 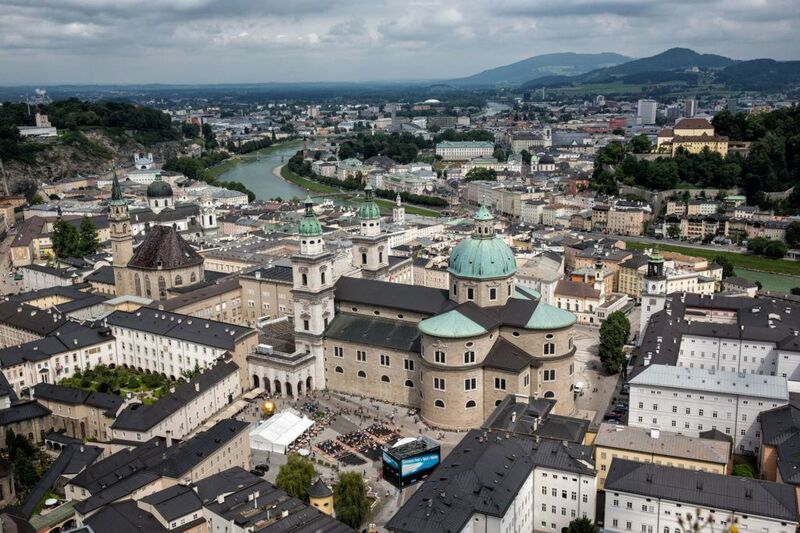 Tours last approximately 50 minutes and are offered from 10 am to 3 pm. You cannot book your tickets in advance unless you are traveling in a group of 10 or more people. Before you arrive in Stockholm, visit the City Hall website to get updated hours and pricing for the day of your visit. Occasionally, tours are not offered if an event is being held at City Hall. From City Hall, walk to the Royal Palace on Gamla Stan (1.2 km, 15 minutes). The Royal Palace is the official residence of the Swedish royal family, although they really call Drottningholm home. 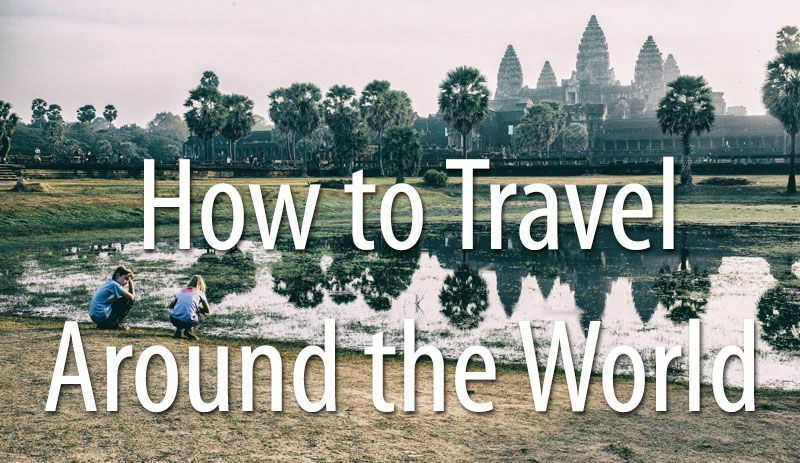 This is worth a quick stroll through but that’s about it, in our opinion (with one day in Stockholm there are better places to put your time). However, if you arrive later in the day, you can catch the Changing of the Guard (about 12:15 pm, although hours vary depending on the day and time of year). Those with an interest in medieval history may find the Armoury (Livrustkammaren) worth a quick visit (open daily in the summer 10 am – 6 pm, closed Monday with reduced hours remainder of the year; free to visit; visit the Livrustkammaren website for full details). There are great lunch spots in Gamla Stan. 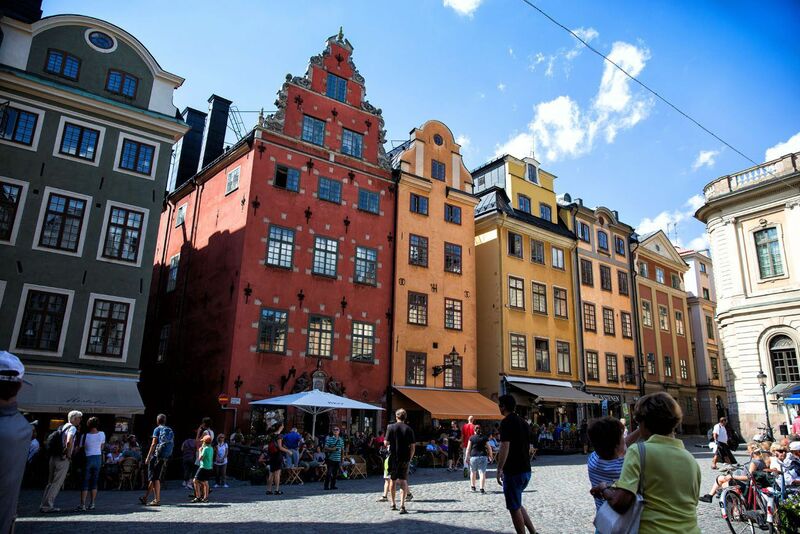 You can chose to dine in an outdoor café in Stortorget, a scenic square just a few minutes walk from the Royal Palace, or on one of the scenic streets in Gamla Stan. 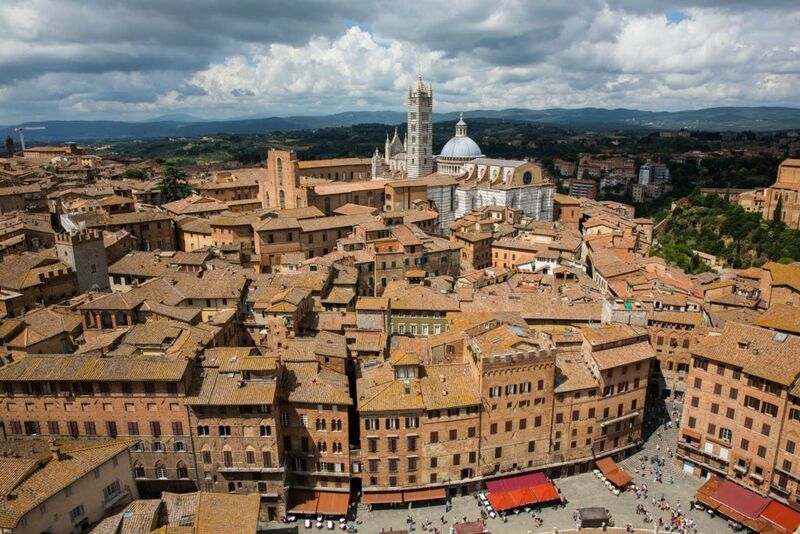 Spend several hours exploring the city streets and shopping. The best streets for photography are Prästgatan and the alleyway, Mårten Trotzigs Gränd, that connects Prästgatan to Västerlanggåtan. Västerlanggåtan is a street filled with souvenir shops. The Vasa was a warship built in the 1600’s. It was supposed to be one of the largest and most powerful warships of its time. One thousand meters into its maiden voyage the ship listed to one side, took on too much water, and sank. In 1956 the ship was rediscovered and then salvaged. 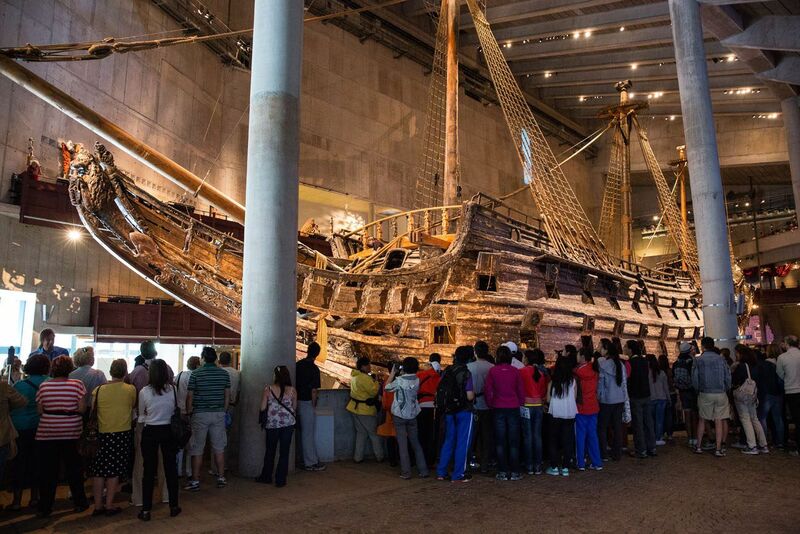 Now, you can see this ship in the Vasa Museum. How long can you spend learning about one ship? One hour if you’re quick, longer if you really want to dive into this ship’s history (pun intended). Start your visit by watching the 17-minute film and then tour the exhibits. Getting Here: From Gamla Stan, take the ferry from Slussen to Djurgården (Allmänna Gränd). It’s a 10-minute journey in which you get to go out on the open waters of Stockholm. From Allmänna Gränd it is an 8 – 10 minute walk to the museum). Yes, squeezing this in at the end of the day may be ambitious, but for some people, it may be worth it. This museum is perfect you are an ABBA fan, doing very well on time, or want to skip the Vasa Museum and visit this instead. This is not your average museum. With a slogan “Walk In, Dance Out” you know that this is not going to be a boring museum visit. Learn about the history of ABBA, try on costumes, and even sing on stage. The ABBA Museum is located next to the Vasa Museum on Djurgården. For a fun but pricey experience, consider the ICEBAR. 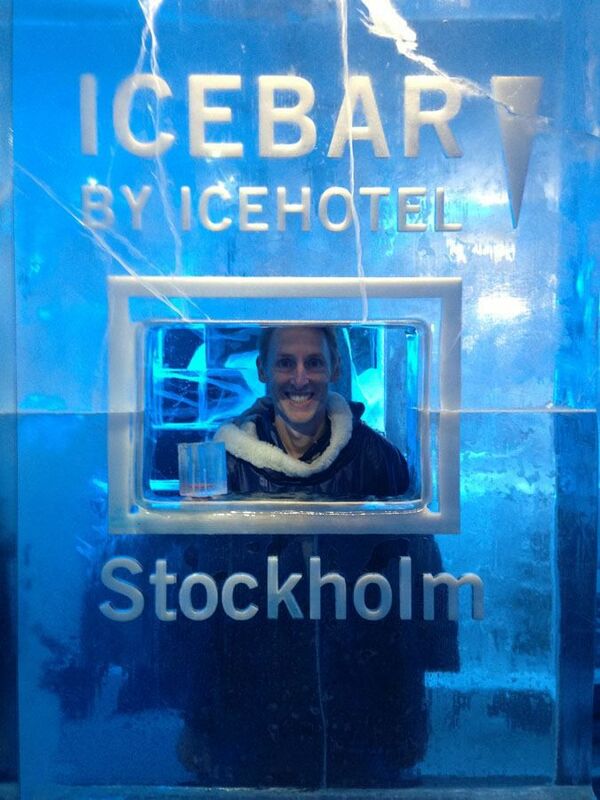 This is the world’s first ice bar, opening back in 2002. The ice that forms the walls of the bar, and the chunky ice cups you drink from, come from Jukkasjärvi in northern Sweden. The temperature inside the bar is – 7°C (19°F), so part of the entry fee pays for the heavy coats and gloves you wear into the bar. Kids are welcome. They are served colorful drinks and glasses made of ice. If the Icebar sounds too gimmicky, here’s a list by Culture Trip for the top 10 nightclubs in Stockholm. You can also visit the trendy modern photography gallery, Fotografiska or watch the sunset from Monteliusvägen (keep reading to learn more). 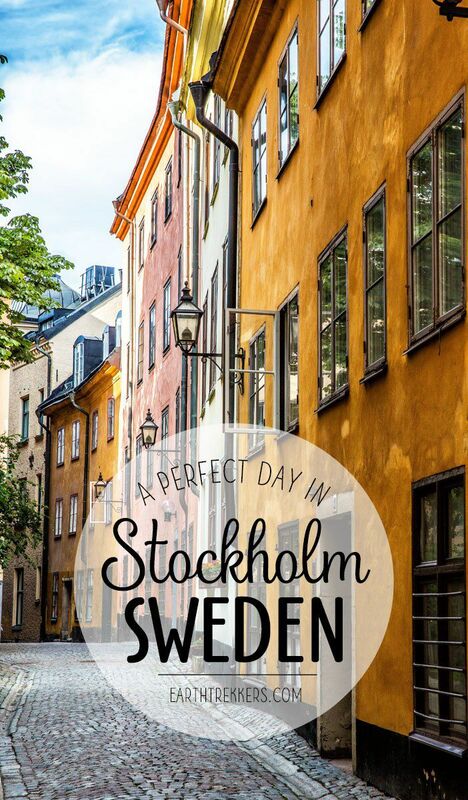 In Stockholm, there are several places that did not make our one day itinerary. However, if you have more time, consider one or all of these. Skansen is an open-air museum on Djurgården (near the Vasa Museum and the ABBA Museum). 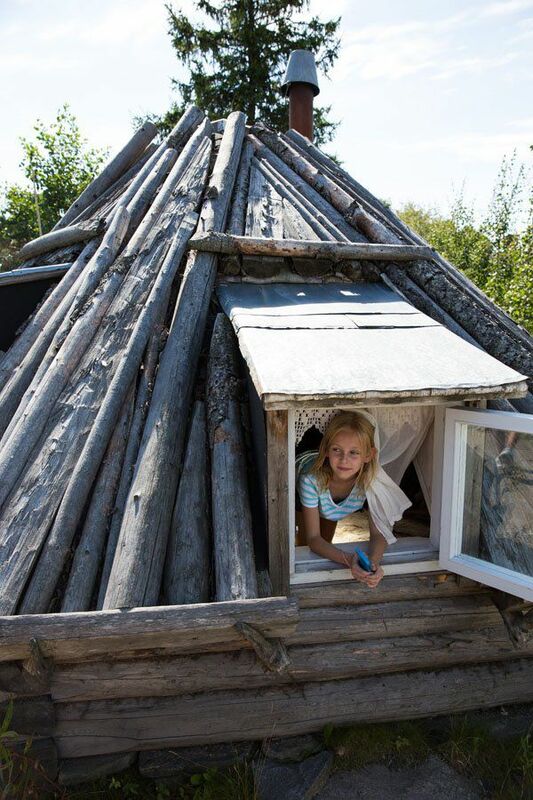 Take a trip back in time and learn about Swedish history. There are glass blowing demonstrations, a zoo, and historic buildings to visit. Skansen gets great reviews on Trip Advisor and Rick Steves recommends it as one of his top places to visit in Stockholm. During our visit, we couldn’t help but wonder what all of the hype was about. It’s an expensive visit and rather boring, in our opinion. There are much better things to do in Stockholm. This would only be worthwhile if you had at least two days in Stockholm. I did not know about this gallery during our visit to Stockholm. And I am very disappointed that we missed it. Fotografiska is an art center that features exhibitions by world-renowned photographers. 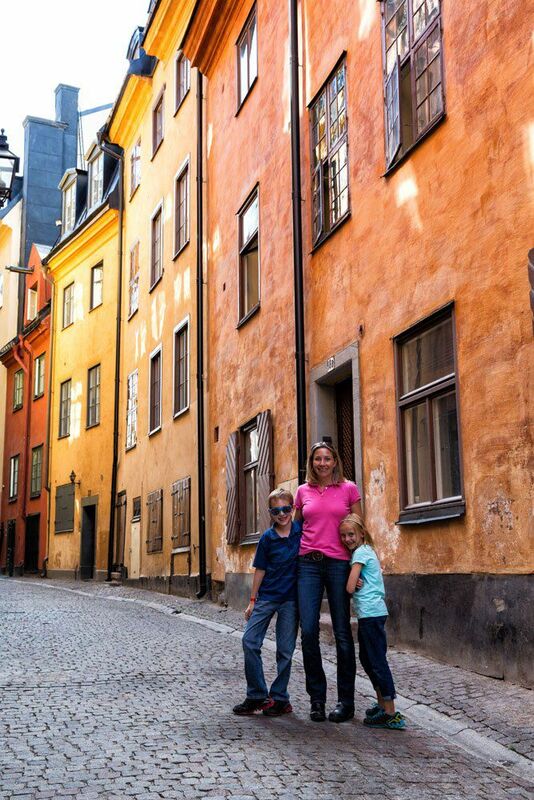 They are open daily from 9 am to 11 pm and are located within walking distance of Gamla Stan. For one of the best views of Stockholm, make a quick visit to the Katarina Viewing Platform. The elevator that takes you to the top is currently undergoing renovation but you can still visit the platform. From the Slussen T-bana station, exit at the Götgatan exit. Walk up Hökens Gata and turn left onto Mosebacke Torg. At the first bend in the road, you will see a sidewalk leading to the Katarina footbridge. This is another spot for a great view from Sodermalm back towards Gamla Stan. This is also one of the best spots in the city to watch the sunset. We loved this museum. 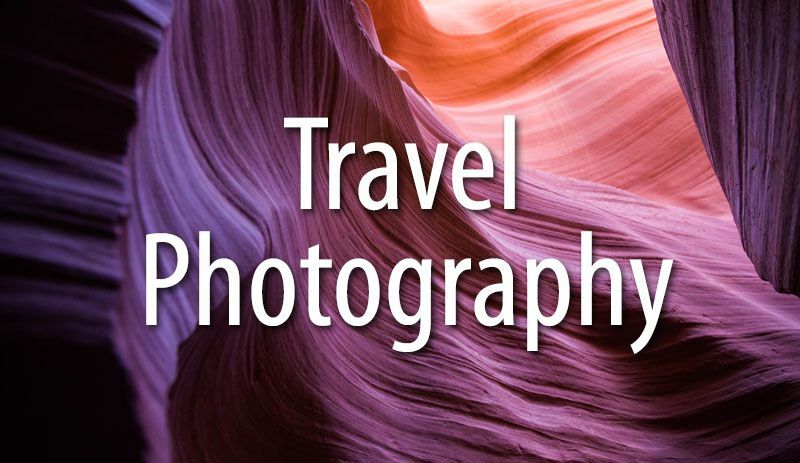 It’s full of interesting exhibits from around the world and thought-provoking images. The Nobel Museum is located in Stortorget in Gamla Stan. If you have no interest in visiting a museum about a sunken ship, you can skip the Vasa Museum and spend the afternoon and evening on Södermalm, visiting Fotografiska, the Katarina Platform, and Monteliusvägen. Or, if you still have energy left after the Vasa Museum, you can watch the sunset from Monteliusvägen and visit the Fotografiska, since it is open so late in the day. 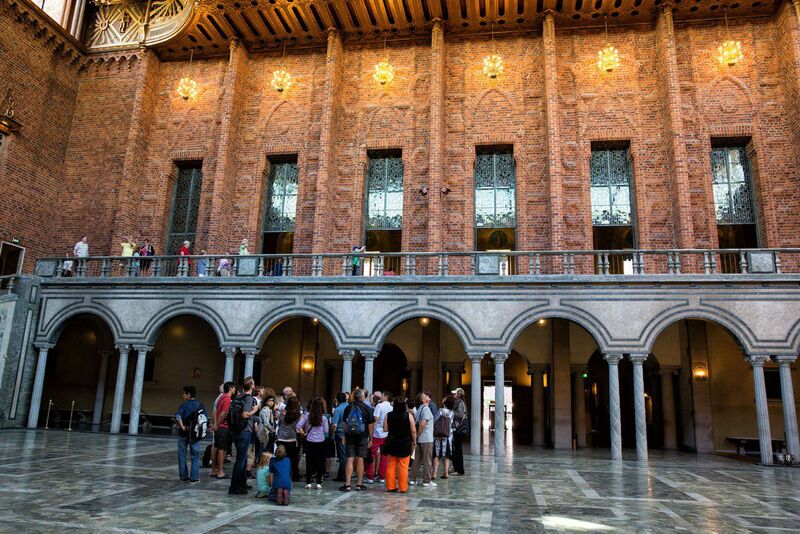 Also, after lunch, you can visit the Nobel Museum and spend less time wandering Gamla Stan. Trams, Buses, and the T-Bana. Stockholm’s public transport network of trams, buses, and metro (the T-bana, tunnelbana) are collectively labeled as “SL.” You can purchase tickets for a single ride (SEK 44 and are valid for 75 minutes) or you can purchase a 24-hour pass (SEK 125) or a 72-hour pass (SEK 250). Tickets must be purchased before you board the trams, buses, and ferries and if you ride without a ticket you risk paying a 1,500 SEK fine. Those who are under 20 years old ride for free. Single tickets and travel cards can be purchased at all metro stations and at SL centers throughout town. For more information, visit the SL website. Ferry. The ferry connects Slussen (on Gamla Stan) with Djurgården and Skeppsholmen. You can purchase a single ticket at the quay or use your SL card. Taxis. Skip them. They are overpriced and rip-offs are common. Arriving by Cruise Ship. 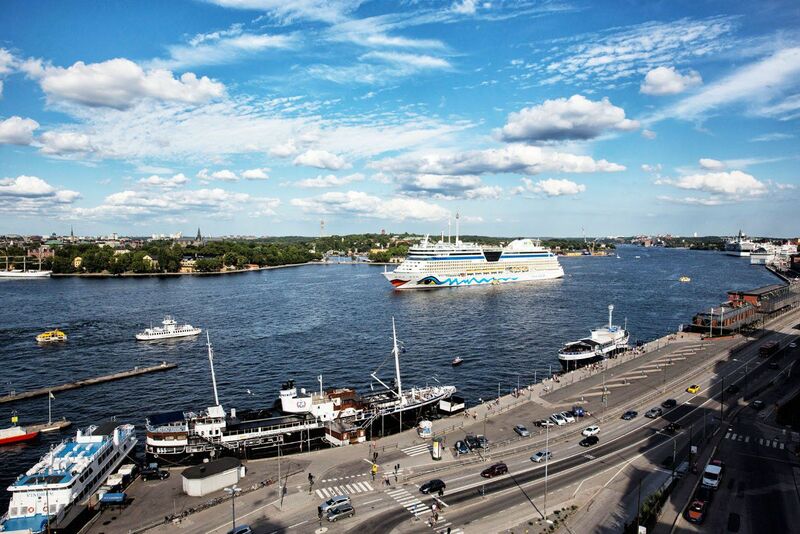 The cruise ship ports are located 2.5 km (1.6 miles), or farther, from the heart of Stockholm. 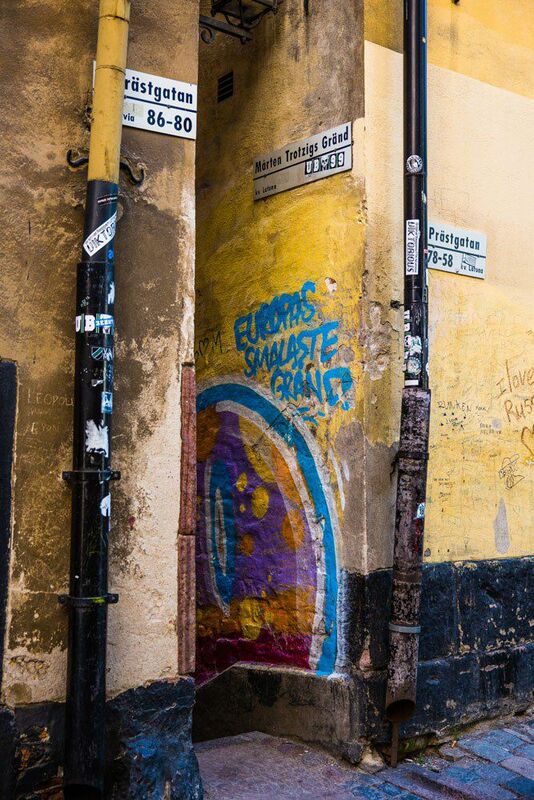 You can walk the entire distance or take a ferry, bus, or train to Gamla Stan. 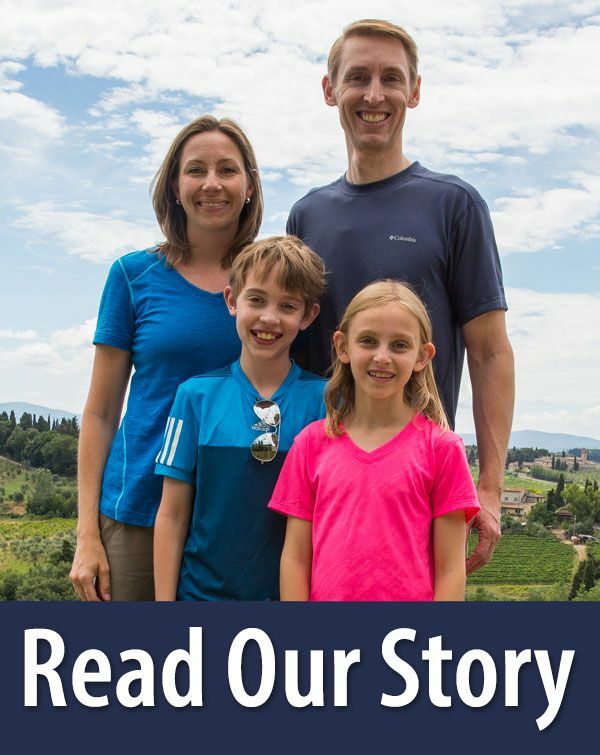 Read this post to learn more. 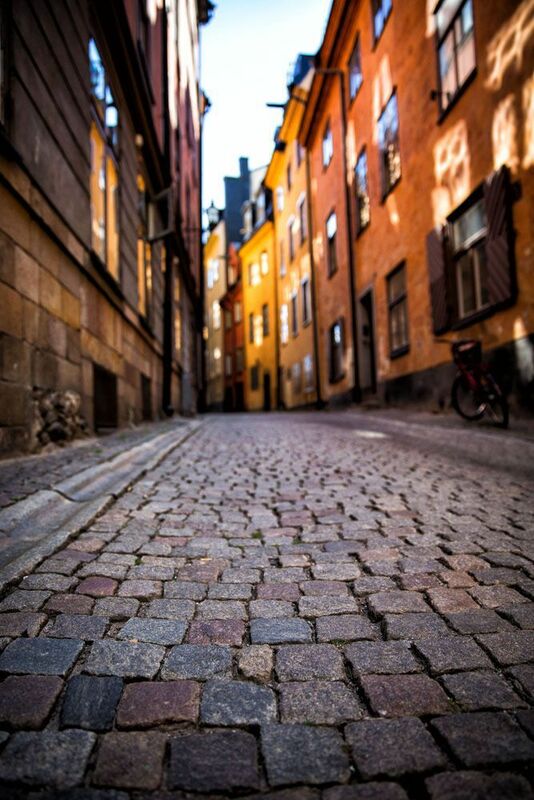 The Stockholm Pass is a pre-purchased pass that gets you free admission to most of the popular sites in Stockholm. If you follow this itinerary, the Stockholm Pass is not worth it. For 24 hours, the pass costs 669 SEK. If you visited the Vasa Museum, Fotografiska, the Nobel Museum, and even squeezed in Skansen (all in one day! ), your total price would be 575 SEK. There’s no savings and you’re exhausted. The Stockholm Pass does not cover City Hall or the ABBA Museum. In Stockholm, when you descend under the city streets to board the T-Bana, you are not entering a dark, dingy, dirty metro station. The stations in Stockholm are covered with dramatic murals and colorful tilework. Some of the best are Kungsträdgården, Solna Centrum, and T-Centralen. Expect to pay for almost everything with a credit card. The Swedes seldom use cash. The only exception is the public toilets. It does help to have a few kronor to enter the bathrooms. Stockholm is one of the most expensive places in the world we have eaten. It’s not unusual for entrees to cost $30 and a beer to cost between $8 and $10. If these prices are more than your wallet can handle, consider visiting a grocery store and having a picnic lunch or eating at one of the cheaper hot dog or hamburger grills in town. From May to September, temperatures are relatively warm, the skies are clear, and the days are long. This is also peak season, so travel costs and crowd levels will be higher. The snowflakes make an appearance in autumn, and from November through March snow can blanket the city. If you want decent weather and fewer crowds, visit during May or September. LUXURY: Lydmar Hotel. This trendy, boutique hotel was #1 on Trip Advisor when this article was written (it recently slipped to #5 but it’s still one of the highest rated hotels in Stockholm). The location is fantastic, being within walking distance of Gamla Stan, Kungsträdgården station, and the Strömkajen ferry. UPSCALE: Hotel Diplomat. This is where we stayed and it was wonderful. We had a family room that was a bit on the small side, but the location and the fantastic breakfast made up for it. 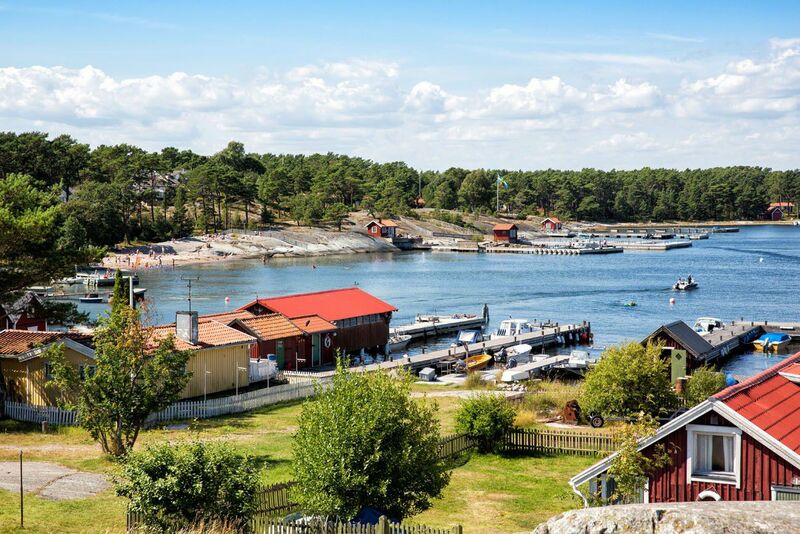 Located right on Strandvägen, it was super easy to take the ferry for a day trip out to Sandhamn. In the evening, Tim and I would stroll the Strandvägen before ending the day. Yes, it’s bit more on the luxury end than we normally stay, but there was just something about Stockholm that made us want to stay in an upscale hotel like this. It was worth it. 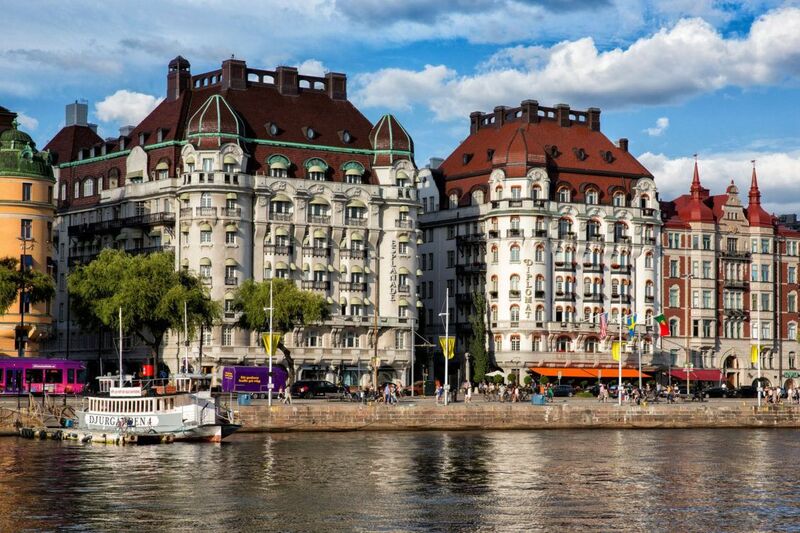 Strandvägen and Hotel Diplomat (the white building with the red roof and orange awning). MID-RANGE: Hotel Hellstens Malmgard. This cute hotel is another spot that gets rave reviews on Trip Advisor. 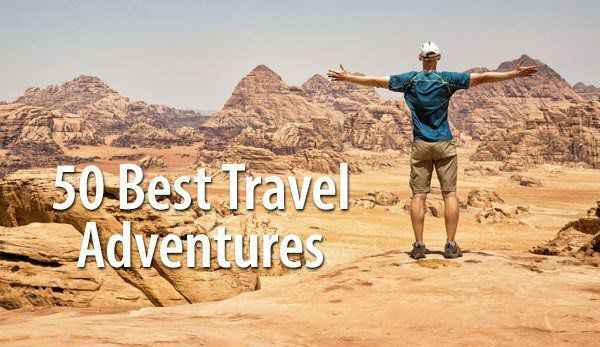 It’s located in Södermalm, a little farther away from the main sites than the other accommodations on this list, but what you get is a small, clean, quiet hotel at an affordable price. BUDGET: City Backpackers Hostel. This hostel gets rave reviews on Trip Advisor. Some reviewers claim that it’s the best hostel they have stayed in, ever. 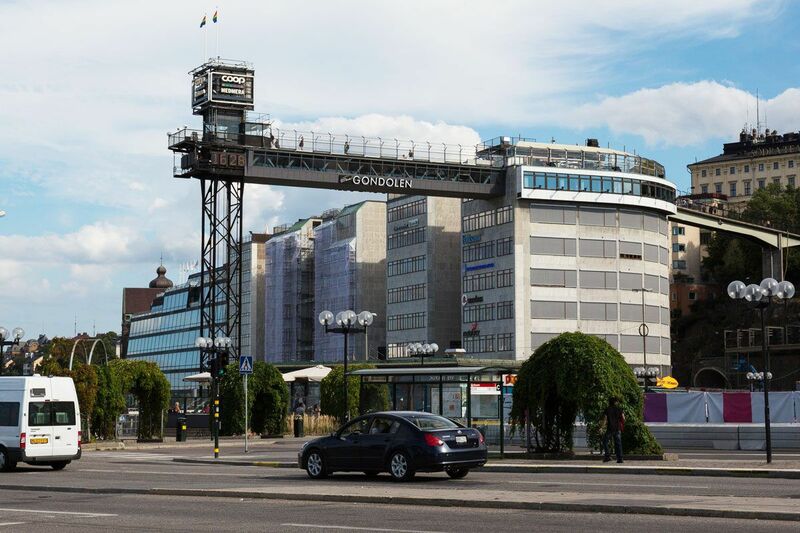 It is located in Norrmalm within walking distance of the Icebar. 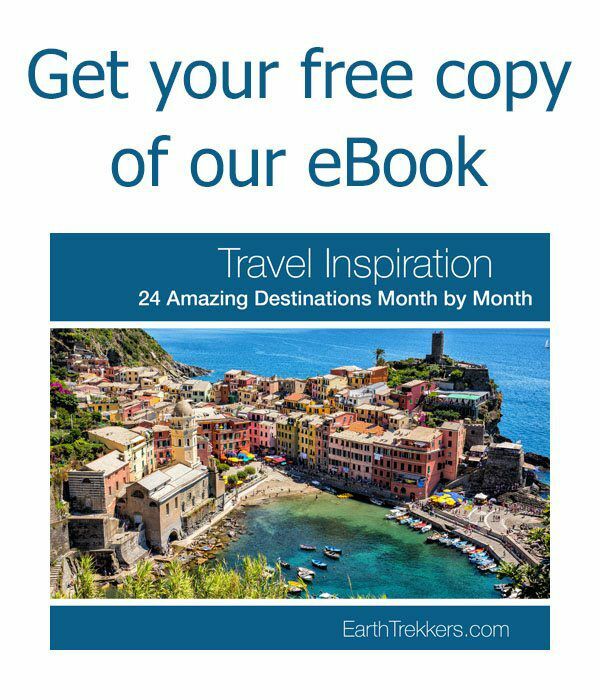 Need an Idea for a Day Trip? If you have an extra day in Stockholm, the best way to spend it is to take a boat trip through the archipelago. 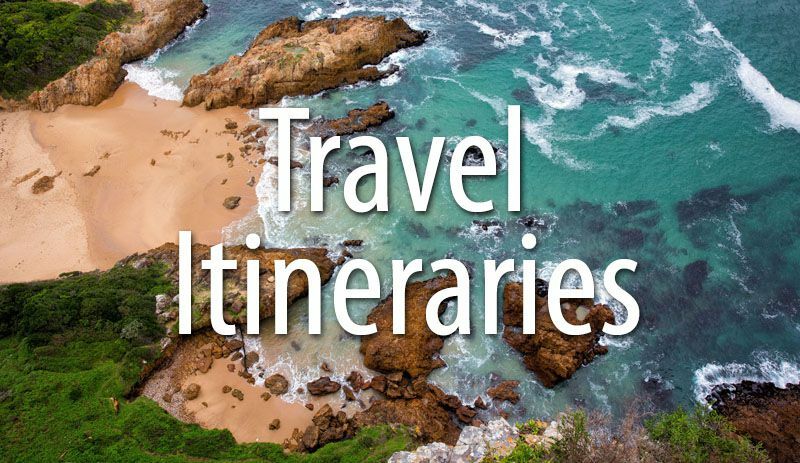 There are lots of options, with trips ranging from half day to full day excursions. We took a full day excursion out to Sandhamn, one of the last islands before reaching the Baltic Sea. If you want to see the little red clapboard houses with white trim and a very pretty island, consider a visit here. I don’t know what we enjoyed more…touring Stockholm or exploring Sandhamn.